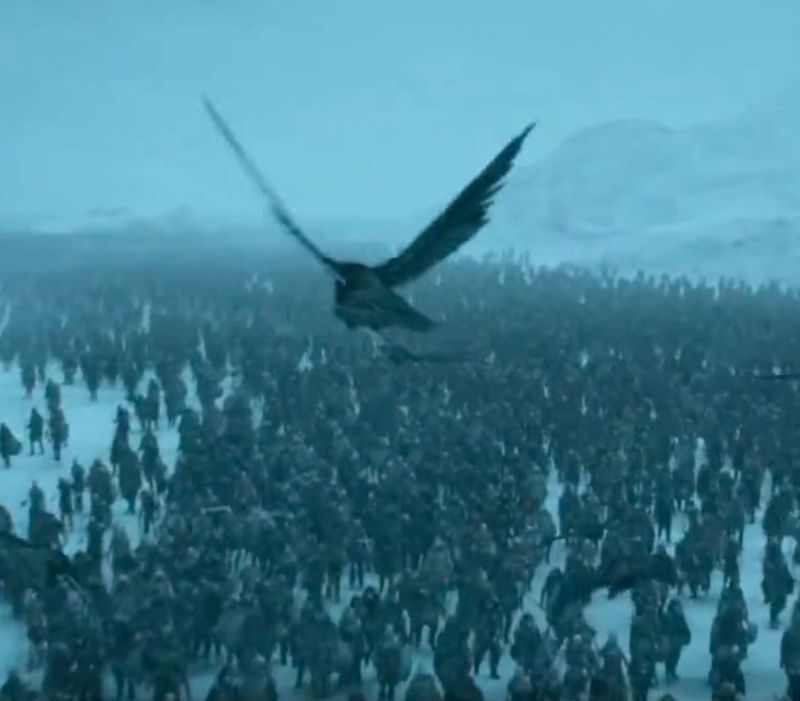 This "Game Of Thrones" Detail In Season 8, Episode 1 Will Make You Say, "Ohhhh, That's Cool"
Just bookmark this for later! Now, for the rest of you. Let's talk about Bran "literally judging you at all times" Stark. Honestly, the devil works hard but Bran Stark's warging works harder. So, you know how we saw Bran just hangin' out in the courtyard of Winterfell, creeping, staring, and generally ~judging~ everyone for most of the premiere episode? 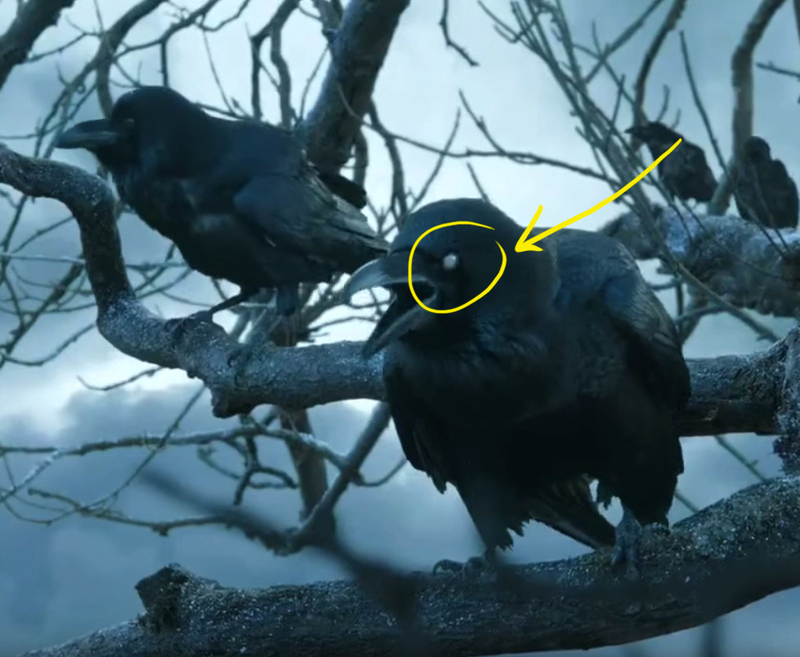 Well, as Reddit user massattack75 points out, "If you were paying close attention, you could have known Bran was listening before he was even shown." But why does that mean Bran was listening, you say? Well, if you recall, Game of Thrones has shown us many times over the years that Bran can see through the eyes of animals. 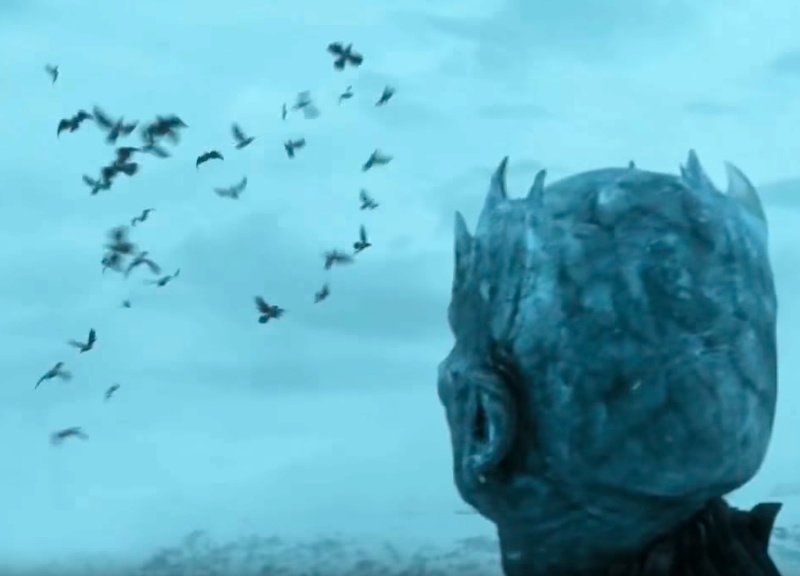 It's part of his abilities as a warg (someone with the ability to enter the minds of animals). Combine that with his abilities as a greenseer (someone who can perceive future, past, or distant events) and ya got yourself a powerful Three-Eyed Raven. Aka Bran. 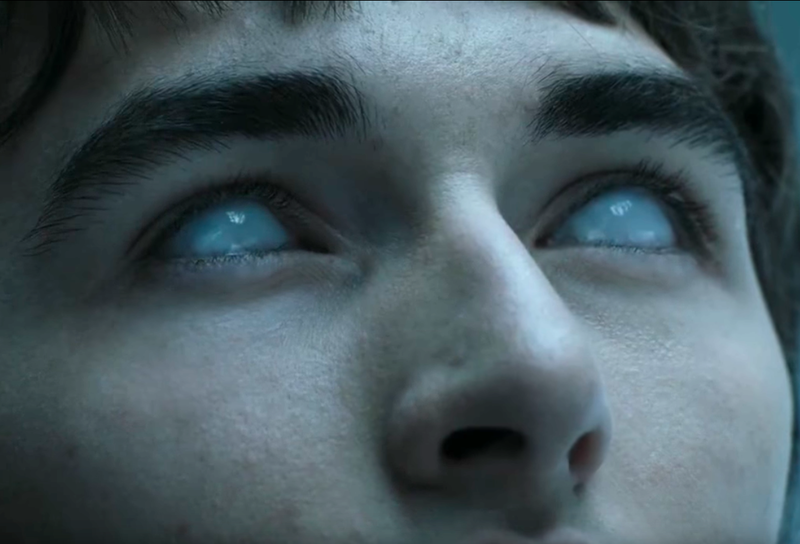 And, most recently in Season 7, Bran's been using ravens specifically to ~spy~ on the Night King and the White Walker army. 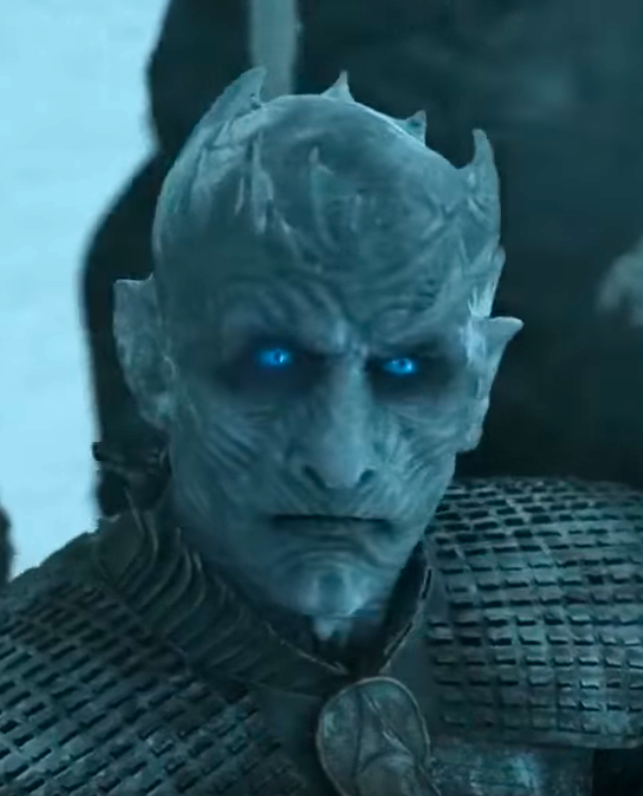 Although the Night King was definitely like, "I see you." So, not that they know (yet), but everyone in Winterfell should be suspicious of any ravens creeping around their conversations!